Ever wanted to have your own source of honey? Honey and beeswax have so many uses around the homestead and this is something my wife has wanted for quite some time. 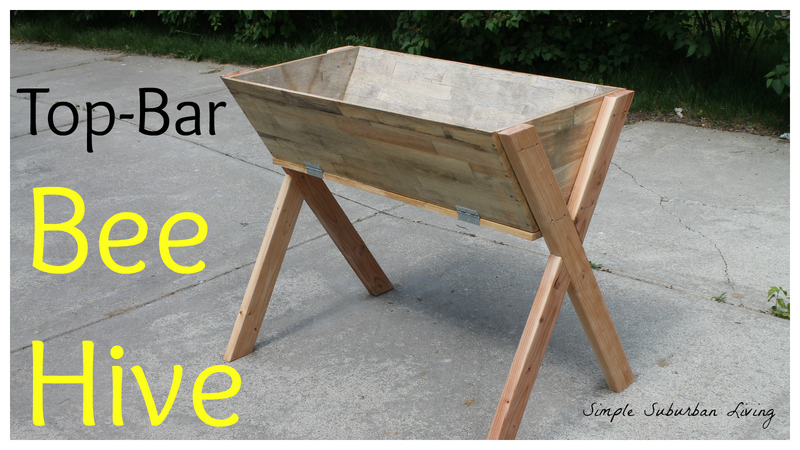 So, with our anniversary just around the corner, I thought what better to make than a top-bar bee hive!